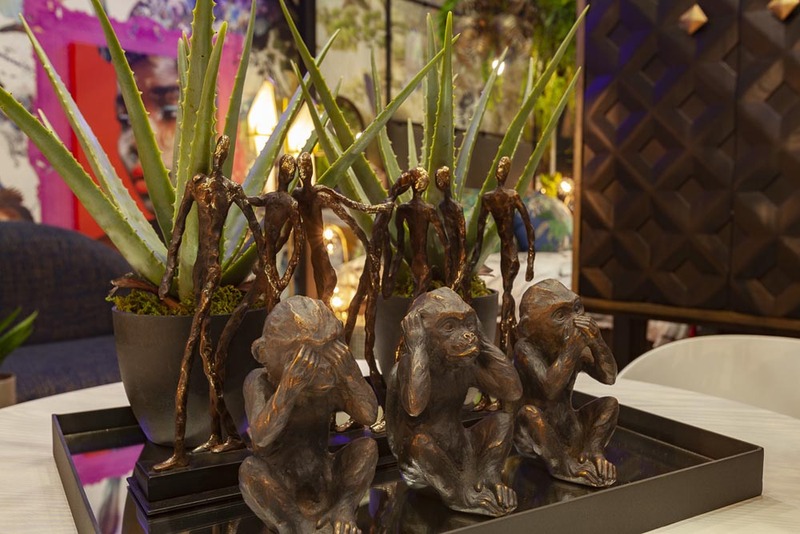 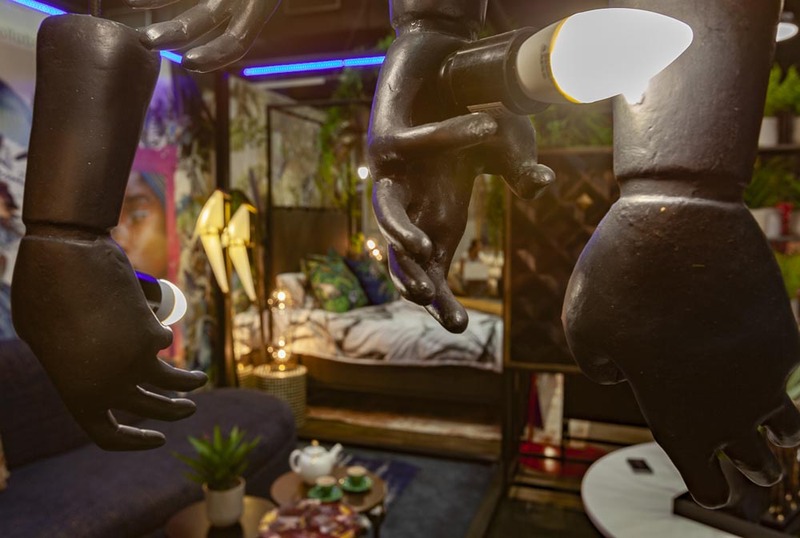 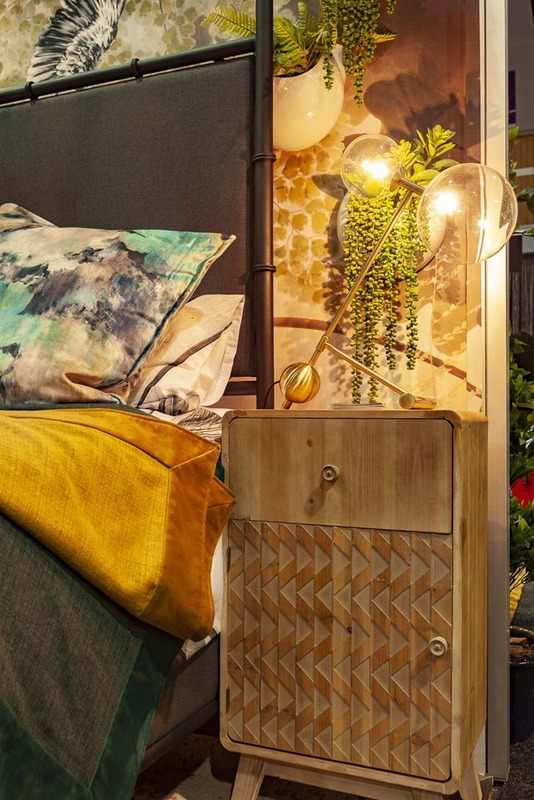 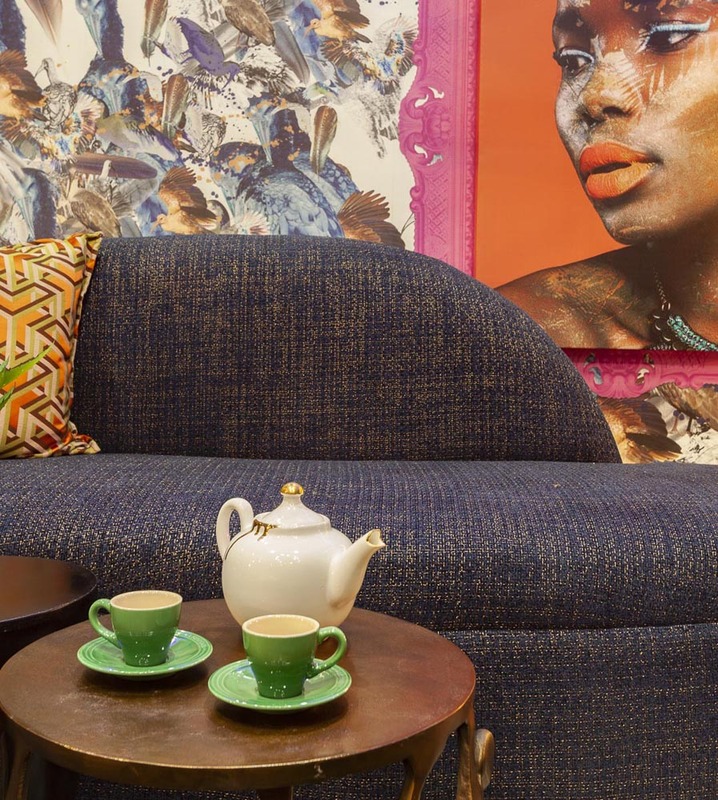 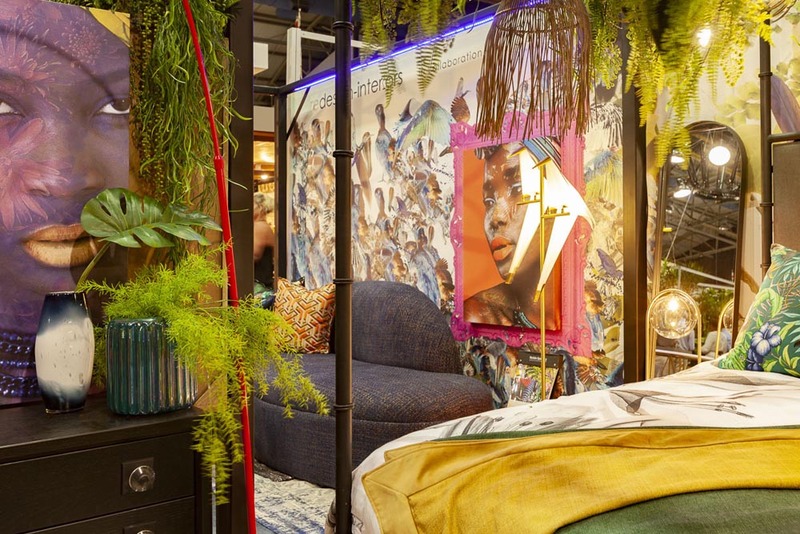 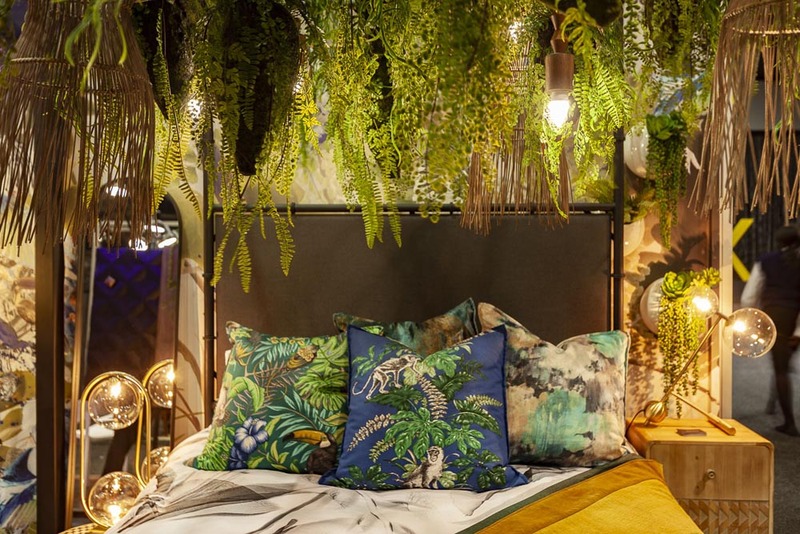 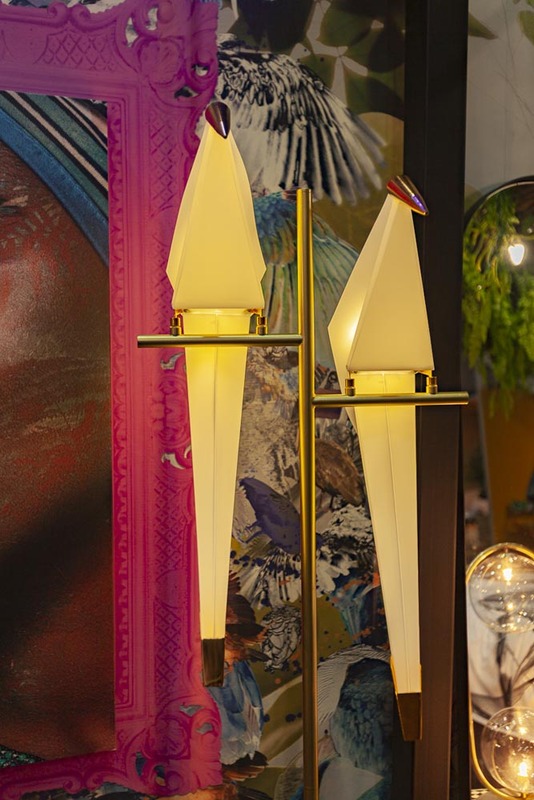 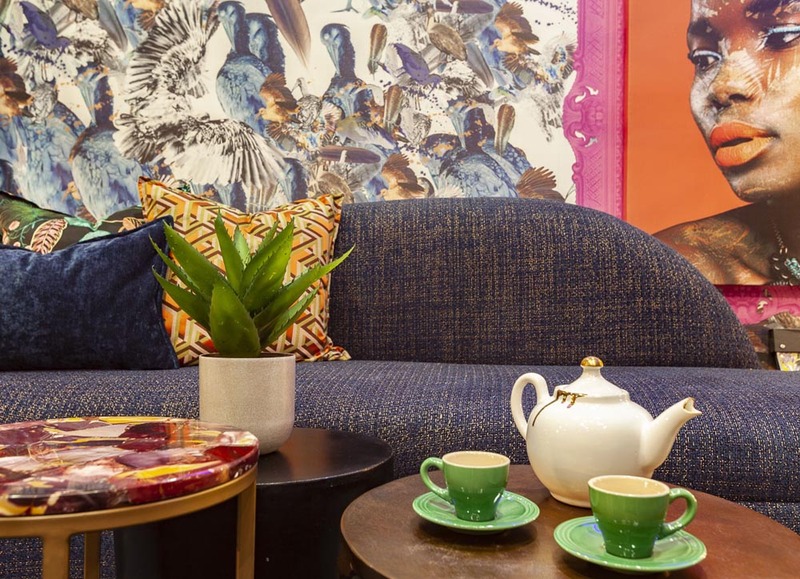 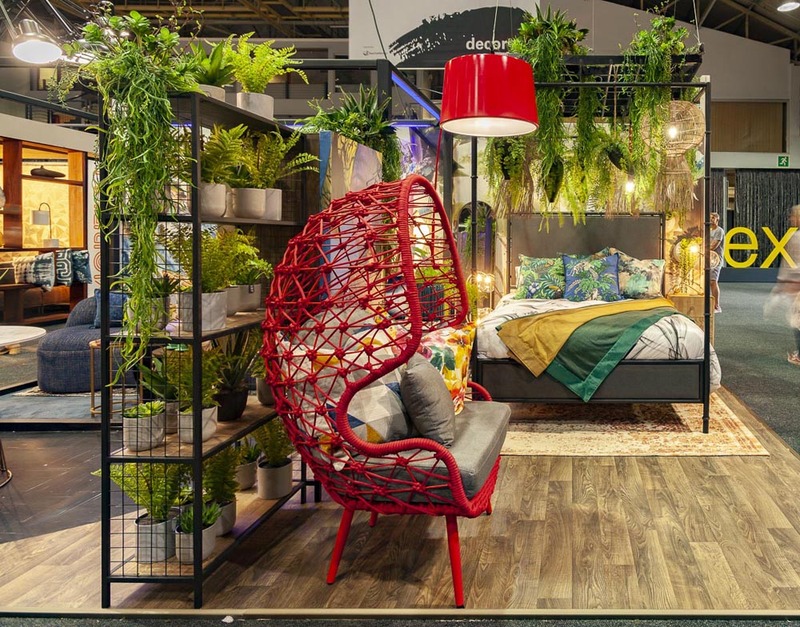 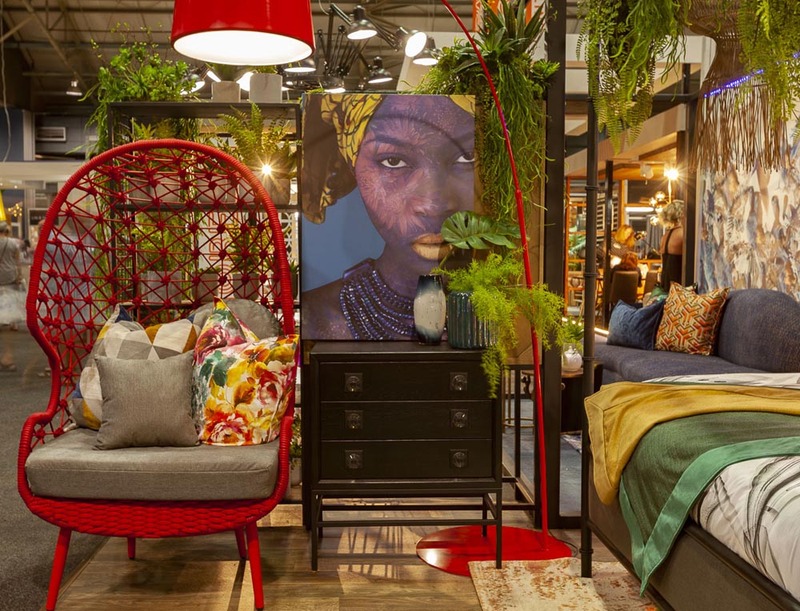 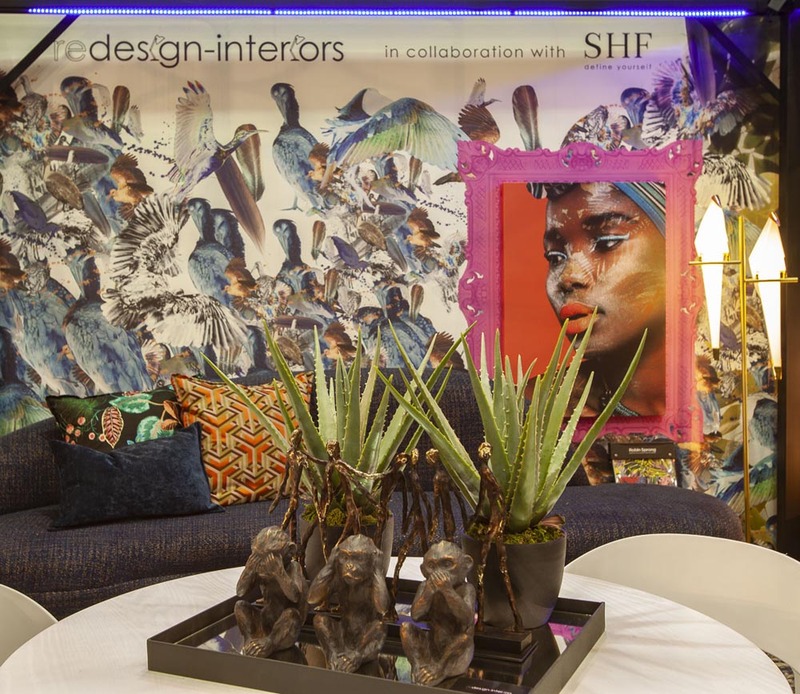 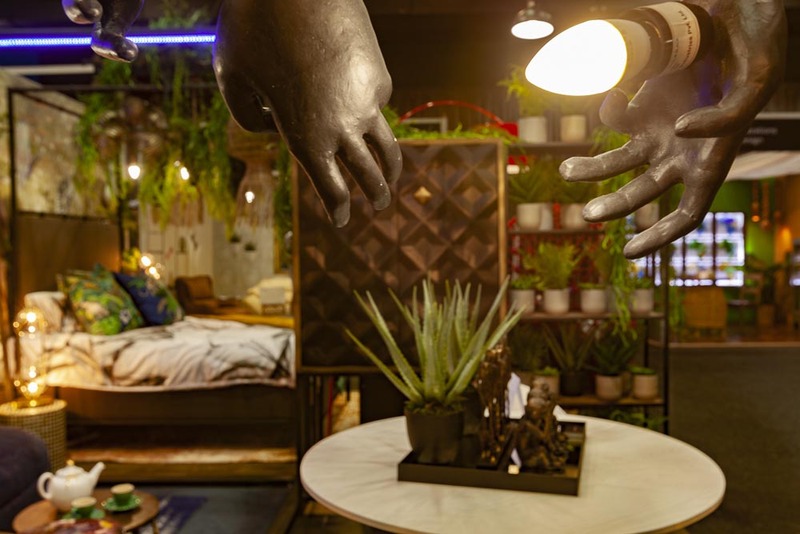 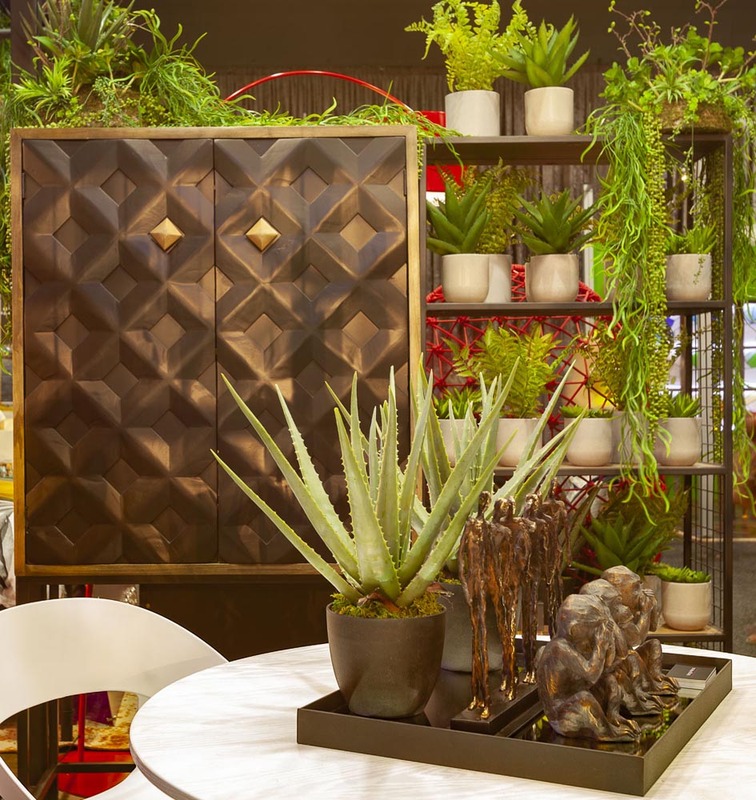 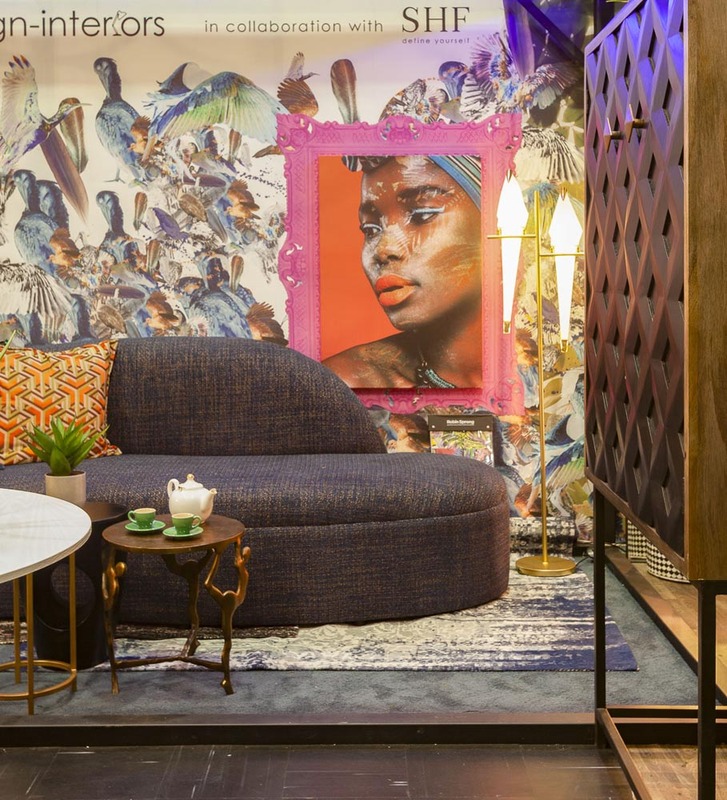 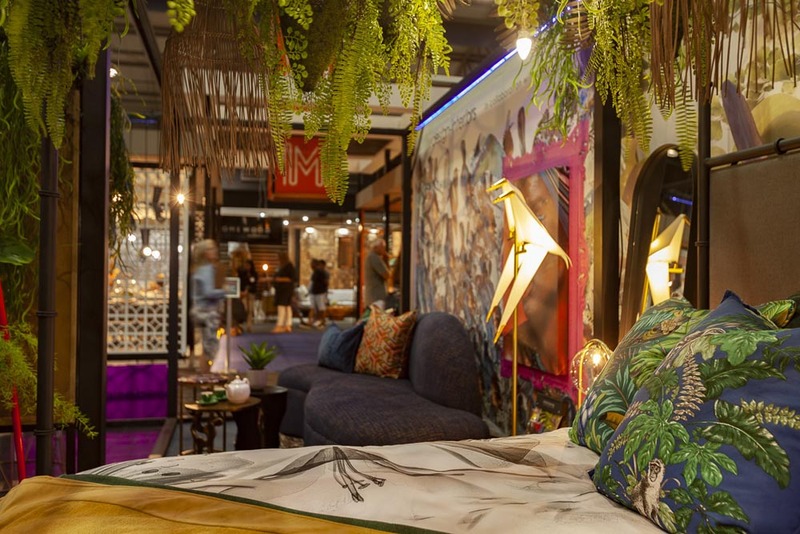 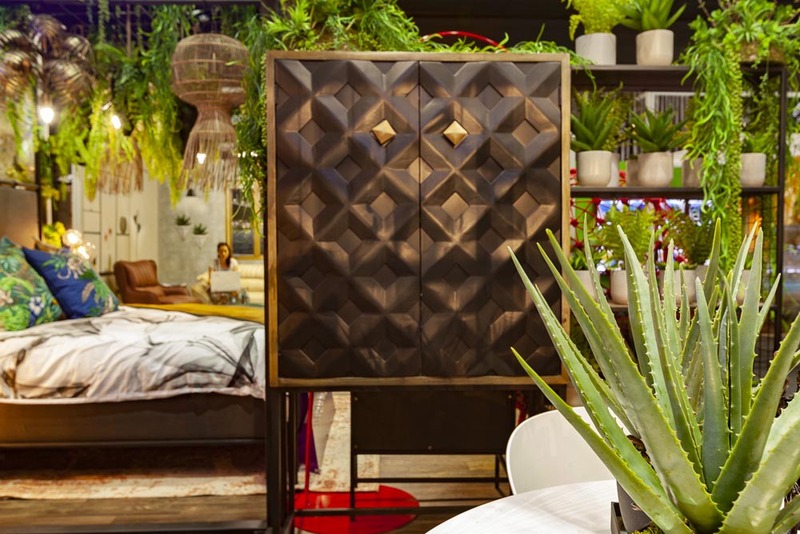 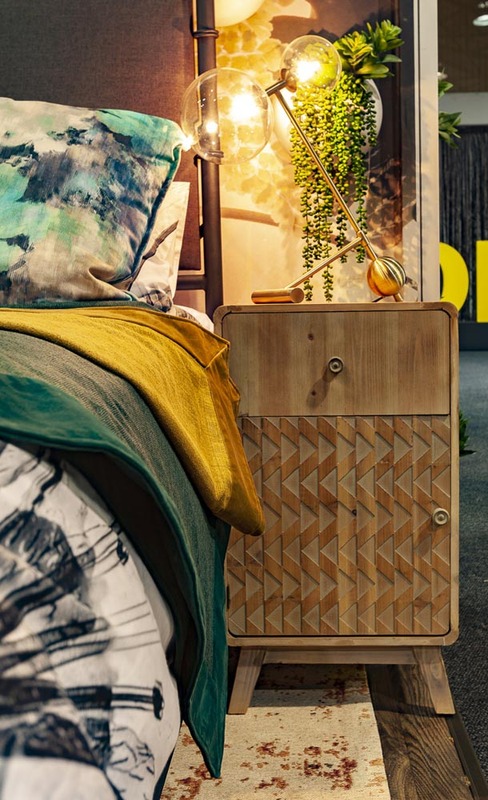 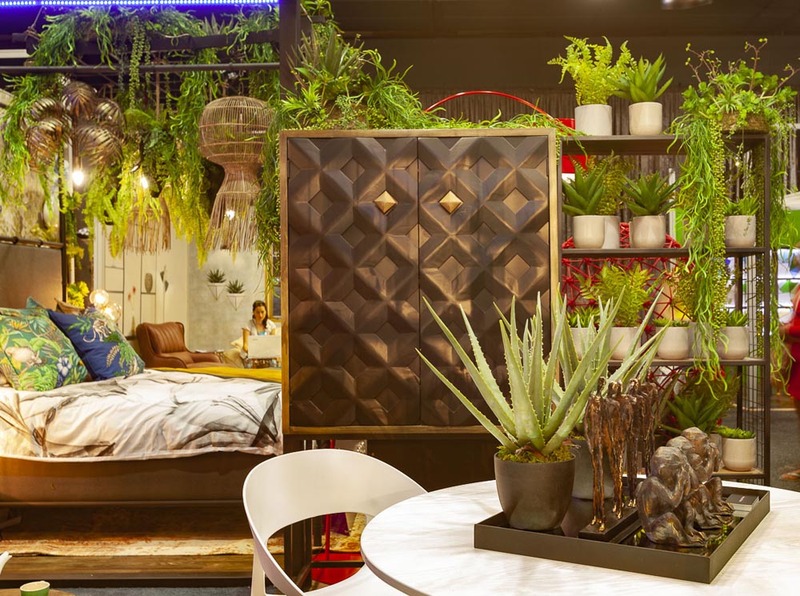 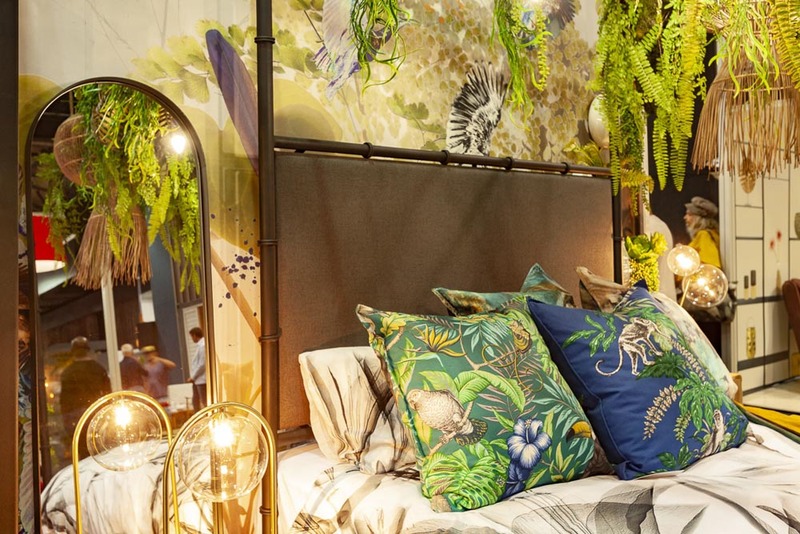 This year we partnered with SHF to create a stand that wowed the Decorex visitors. 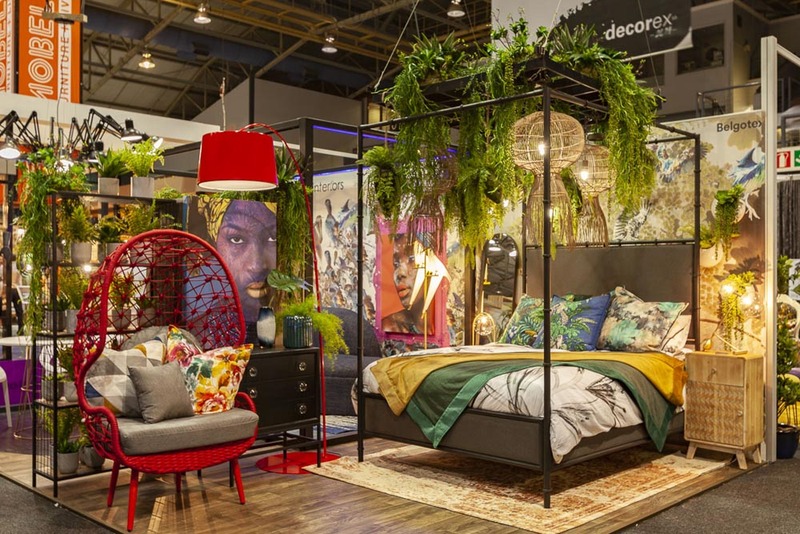 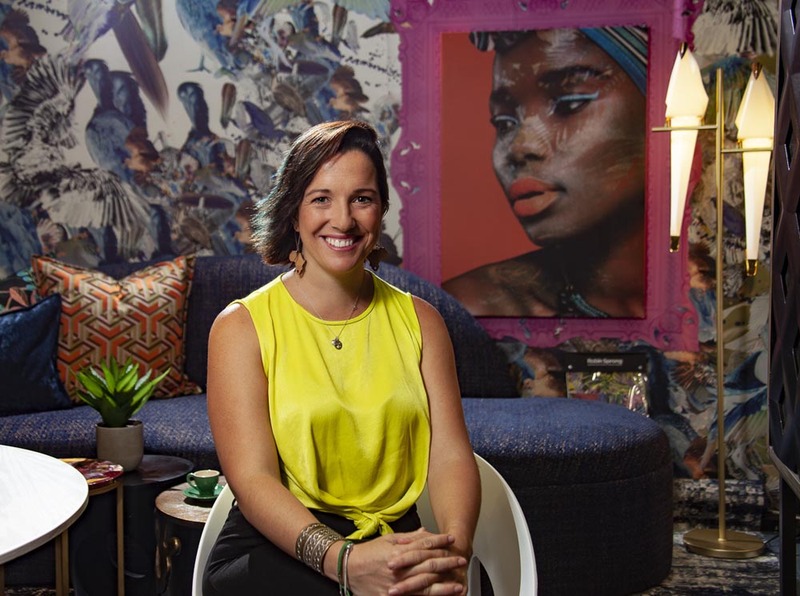 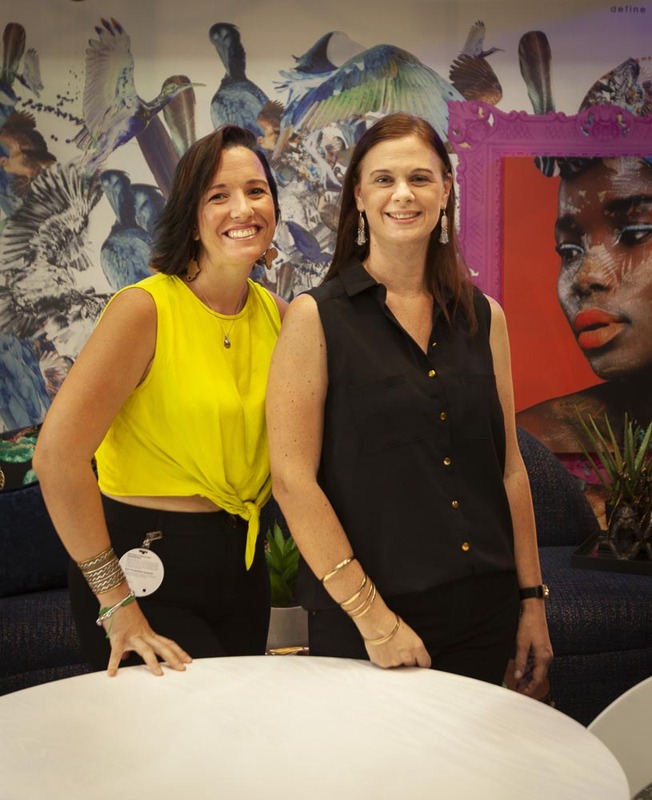 Always colour fun and bold, we used SHF gorgeous products in a fresh and exciting way. 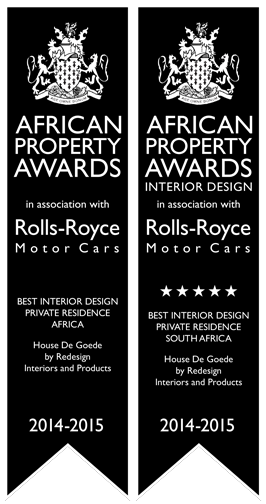 Watch out for our next exhibition in Cape Town!